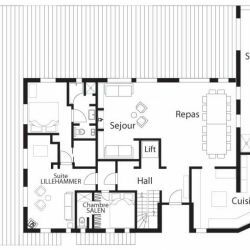 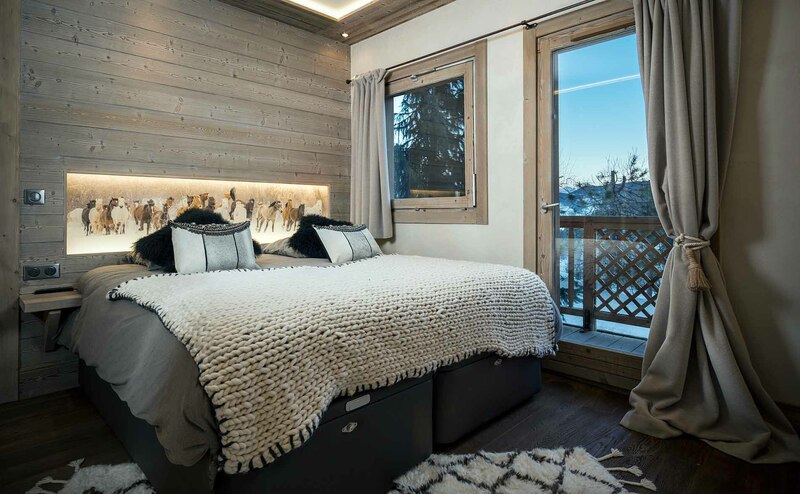 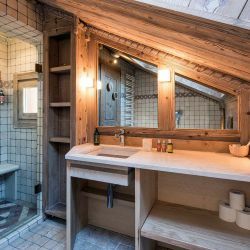 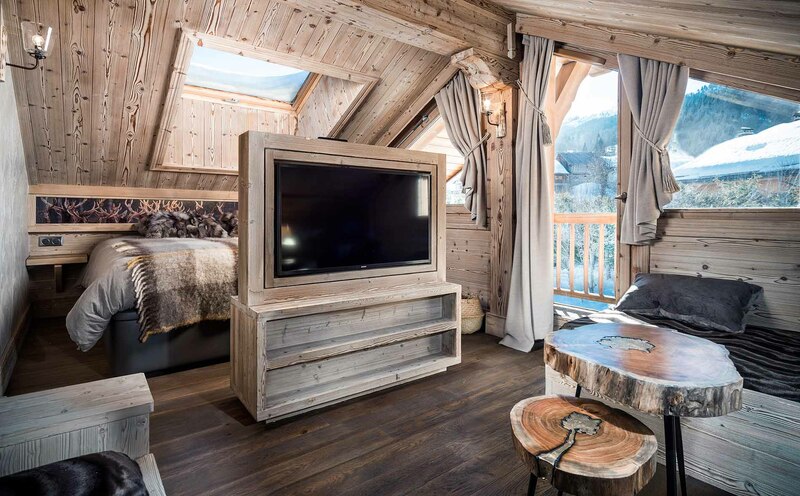 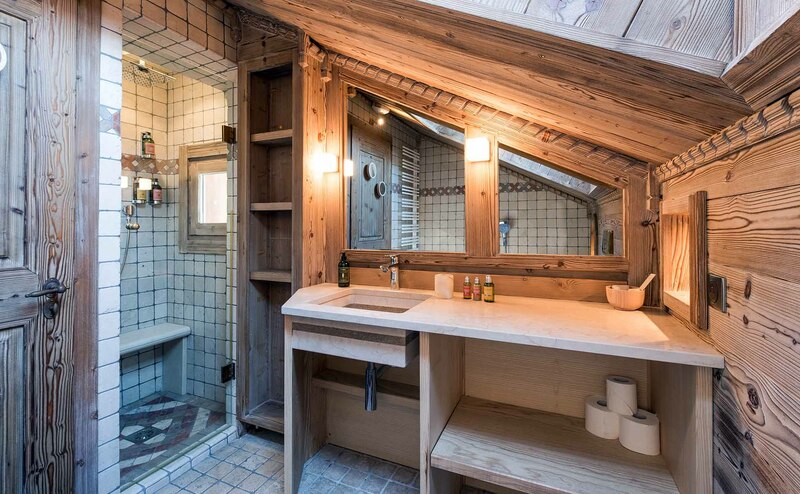 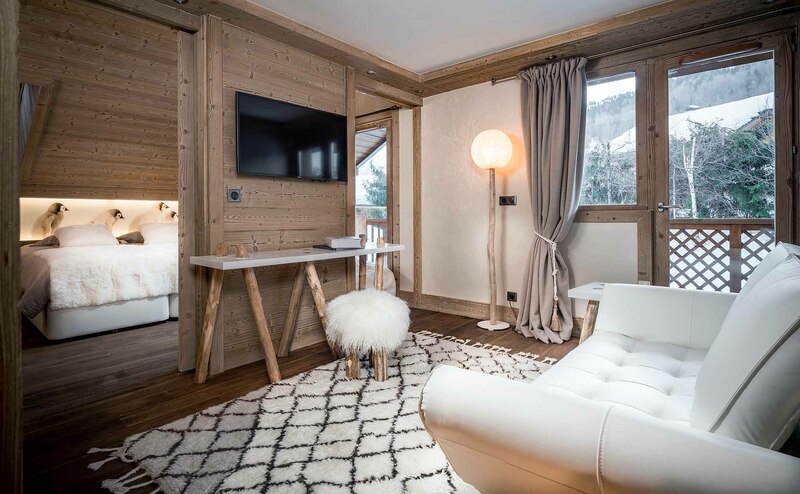 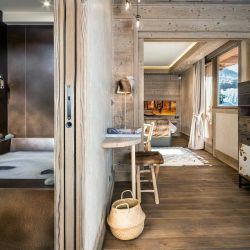 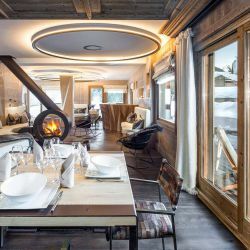 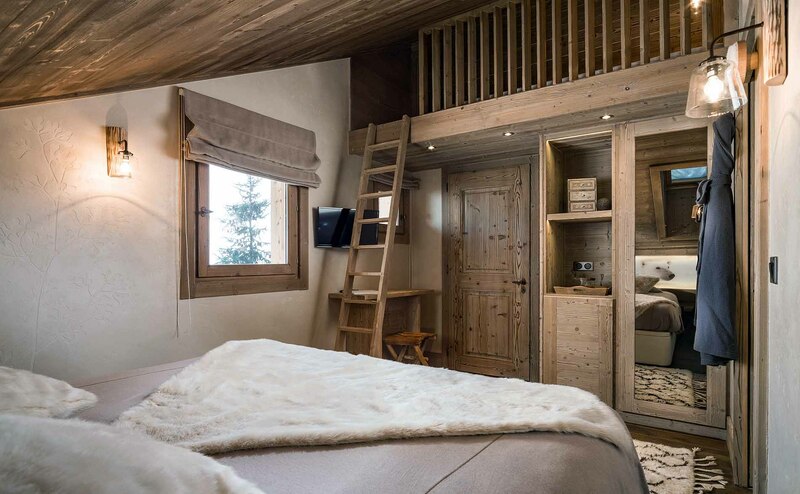 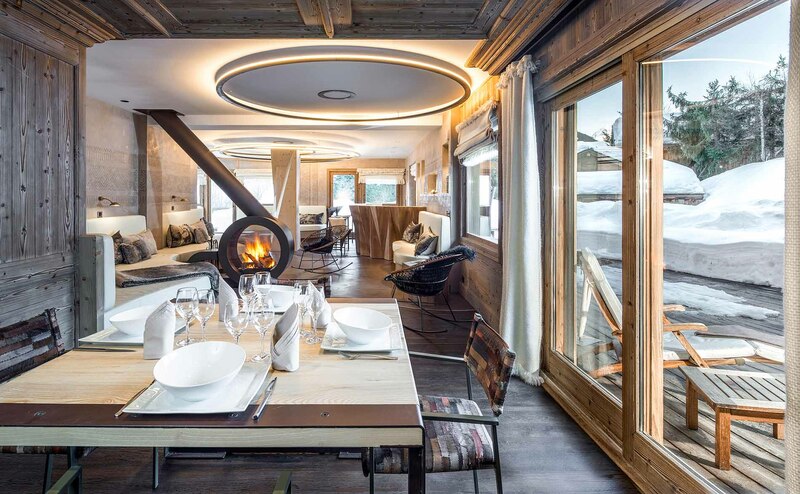 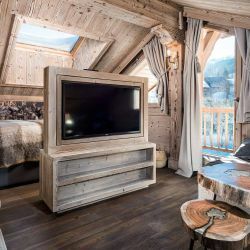 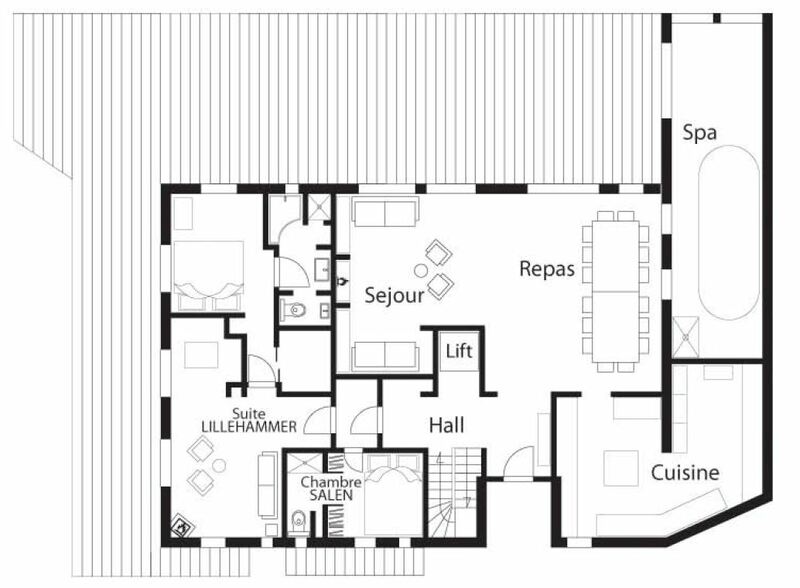 This newly-renovated chalet accommodates up to 25 people and benefits from a range of luxury features. 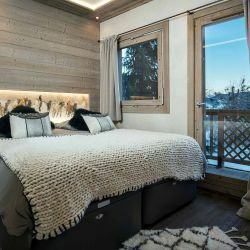 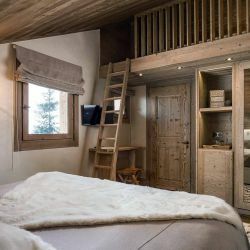 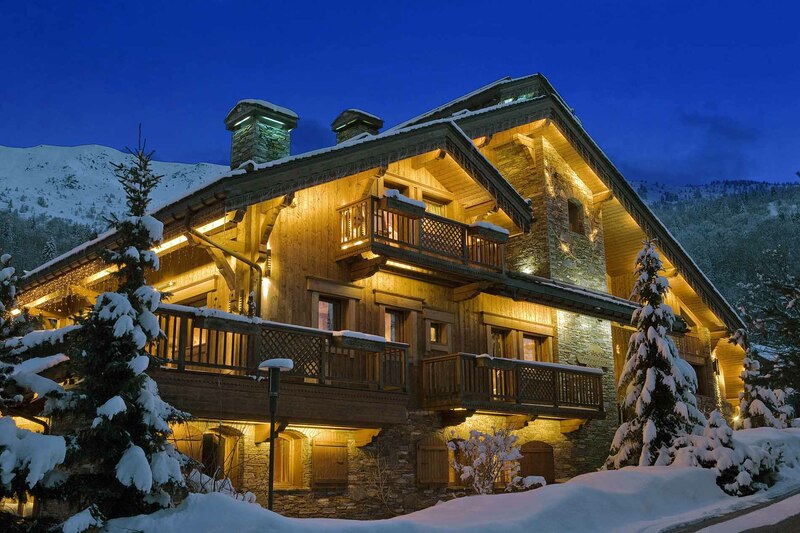 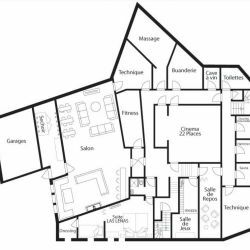 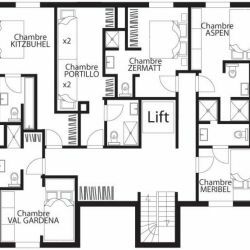 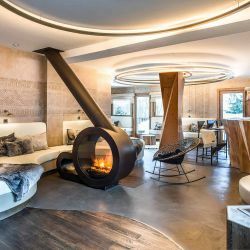 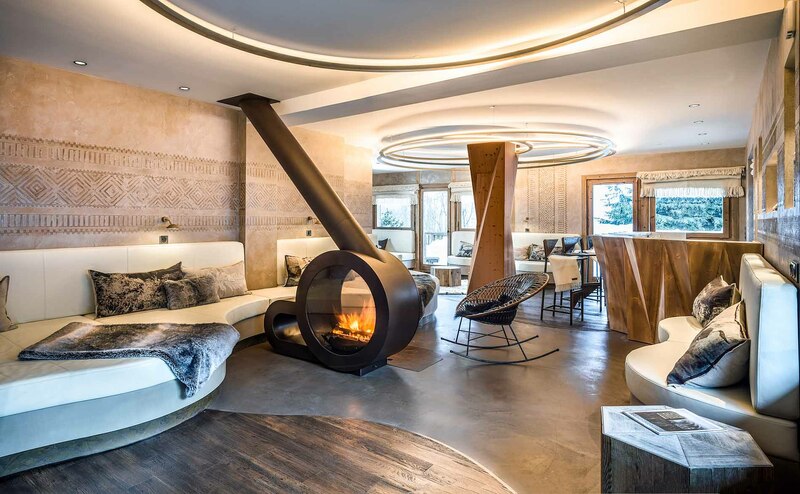 Located in a peaceful hamlet just a short drive away from the centre of Méribel, confident skiers can ski within walking distance of the front door in peak season. 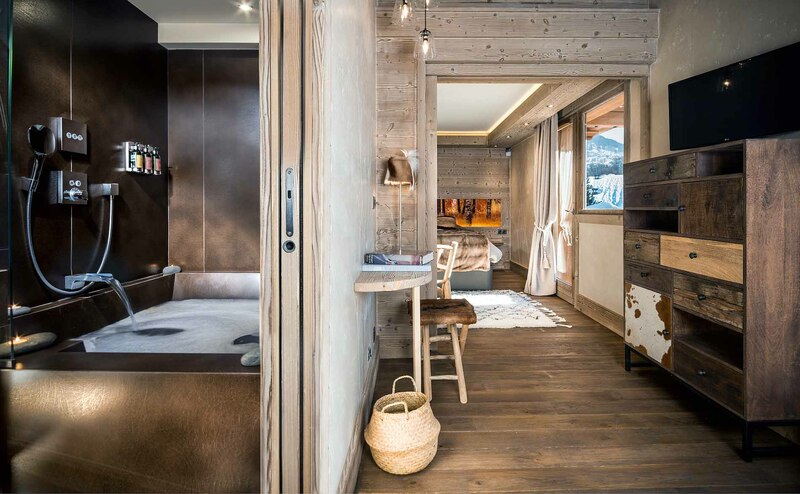 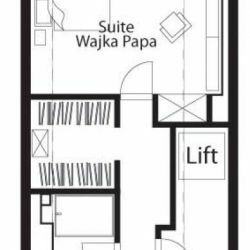 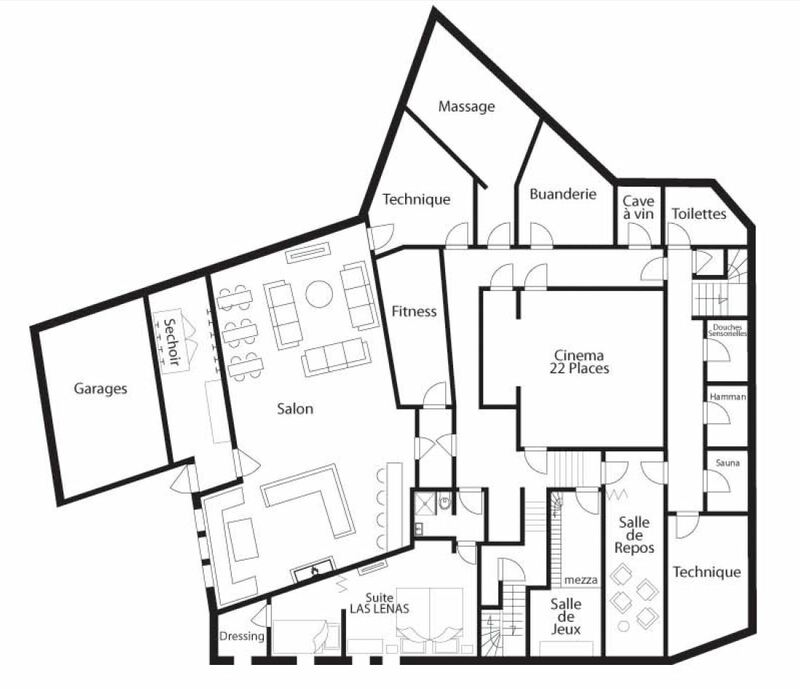 With over 300m2 of space dedicated to relaxation and well-being, you will be able to make the most of the facilities on offer to unwind during your stay. 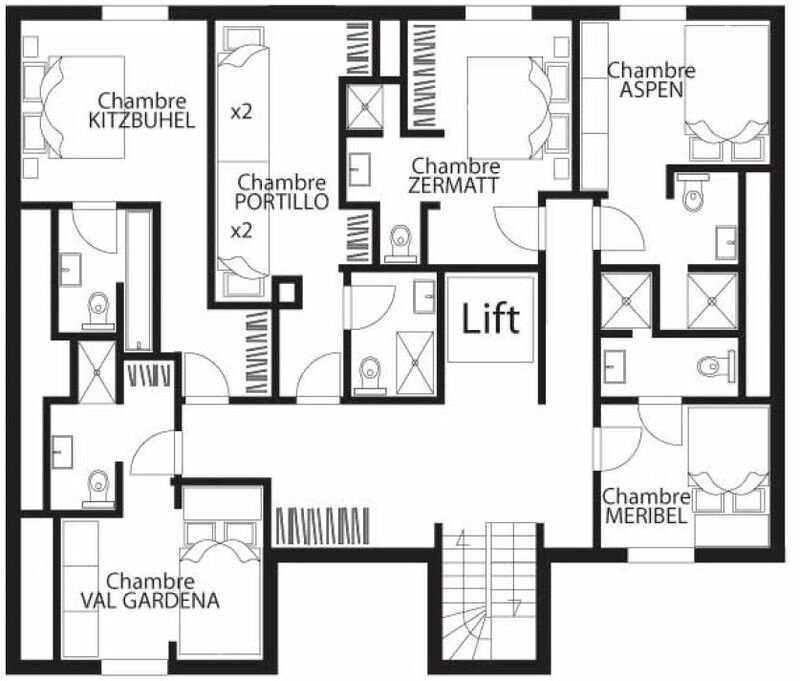 Every level is accessible by lift. 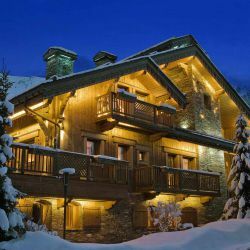 All balconies are equipped with deckchairs.